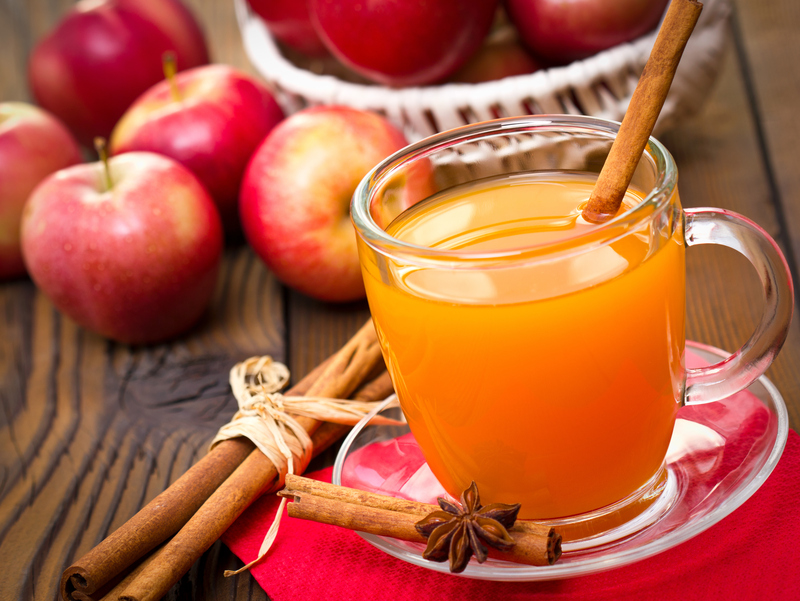 Heat apple cider for at least an hour. Pour bourbon whiskey into glass and pour apple cider over the whiskey. Stir to combine, garnish with cinnamon sticks and apple slices.